Sometimes you may wake up and feel you need a little push to get things done, whether it’s during your decluttering journey, as a parent, or just getting up and going to work. 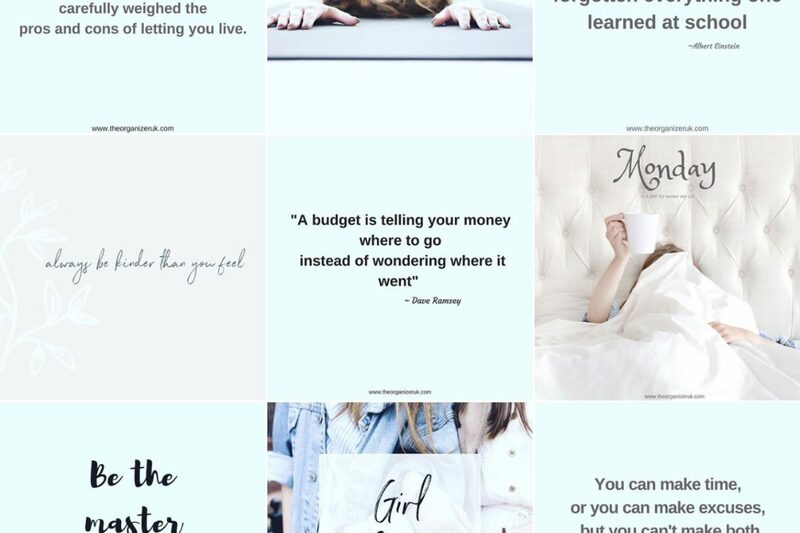 Follow us on Instagram today for some daily motivation; it’s like having a little pep talk in your feed each morning. Feel good quotes, top tips, quick fixes for the home and a sprinkle of fun; we’ve got it all! I look forward to being on your Instagram team! My Amazing New Laundry Hack.